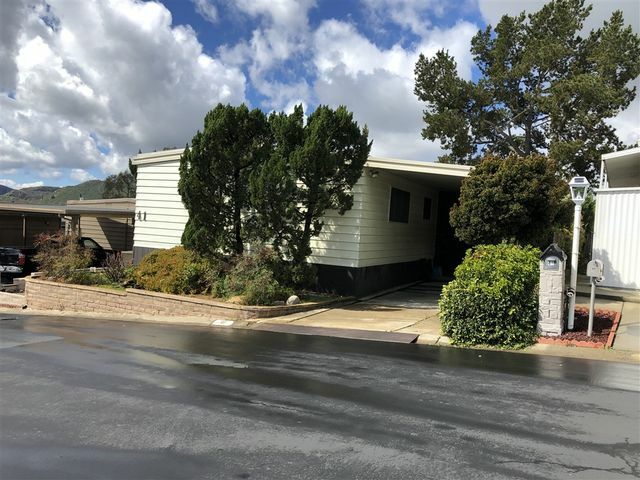 Very Unique 2BR/2BA home located in this 55+ COOP park. Large home was divided into two separate living areas with 2 kitchens. Ideal for caregiver or family sharing the home. Home has central air, five ceiling fans, 3 skylights, a murphy bed and a screened in porch. Trees and vegetation surround this home making it feel more private. Backyard has an orange tree and two sheds. Very nice wheel chair ramp. Park has a clubhouse, pool, pool tables, computers, activities and library. Great location. Come live the life style you always dreamed of, this beach house is has an upgraded kitchen with quartz counter tops , laminate flooring, new paint and updated bathroom. Built in 2009. 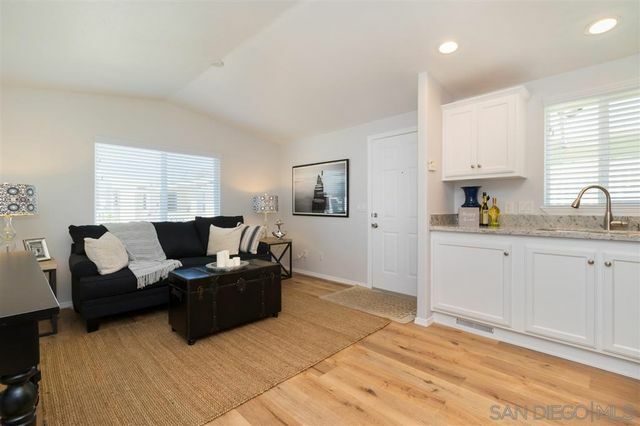 1 BR, 1 BA, is located in the heart of Leucadia. Community pool and clubhouse. 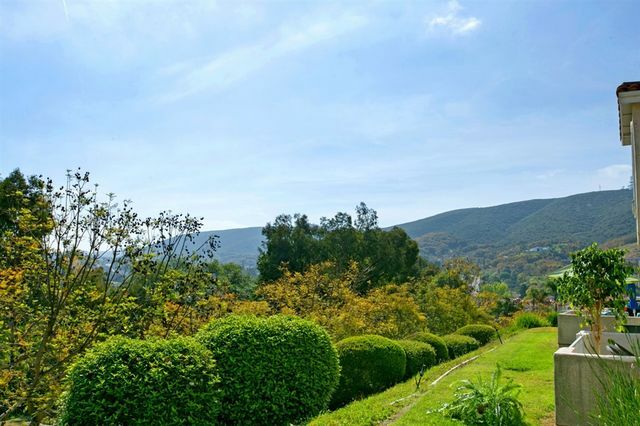 Minutes to Beacons famous surf spot, shopping, restaurants & I-5 freeway. Keep Leucadia Funky !!! 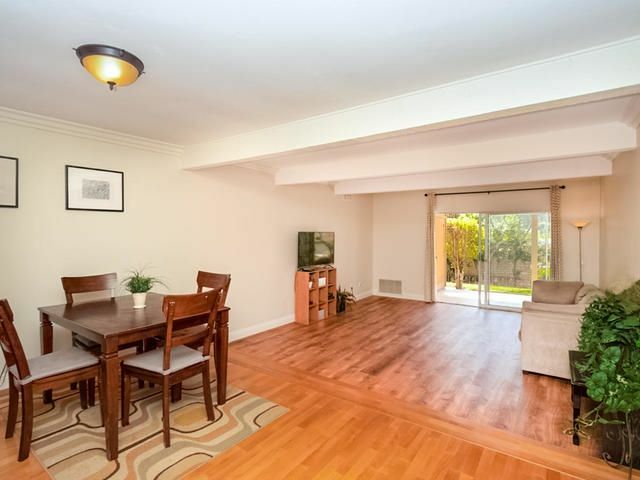 Peaceful and private single level 2 BR 2 Baths condo located in highly desirable Fairway Knolls complex. This clean lower unit condo offers spacious & open floor plan, granite counters, brand new stove and microwave, dual pane windows, fresh paint, new flooring in living room, new carpet in the 2nd bedroom, crown molding, private covered patio. HOA covers cable, Internet, trash, water,etc. except gas/electric. 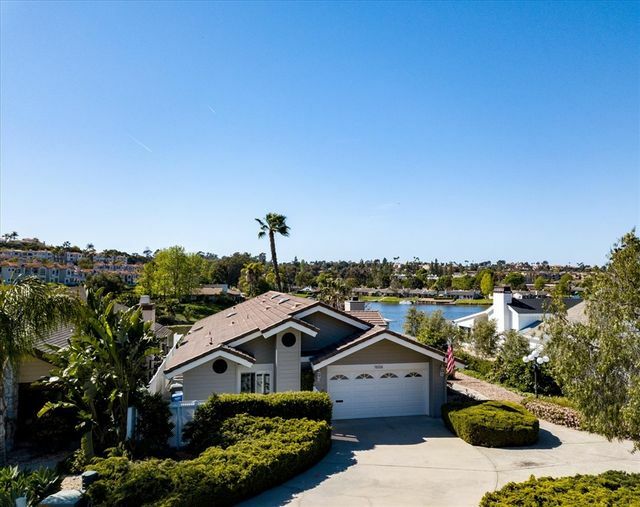 Walk to the lake, clubhouse, pool/spa, tennis court. Fabulous resort living. Move-in ready! 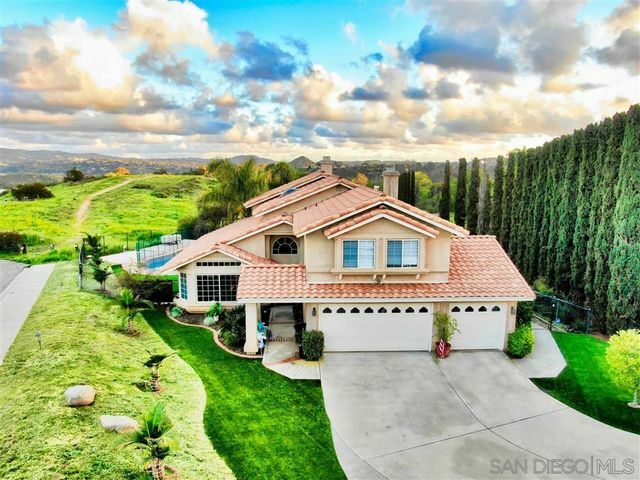 Don't miss this exceptional 2-story, perched on .32 acres at end of cul-de-sac with expansive VIEWS & LOTS of PRIVACY! Hardwood floors on 1st level. Gourmet kitchen features Travertine backslash, granite countertops, top tier kitchen appliances - stainless steel 3-door Viking refrigerator & 6 burner Thermador stove with matching dishwasher. 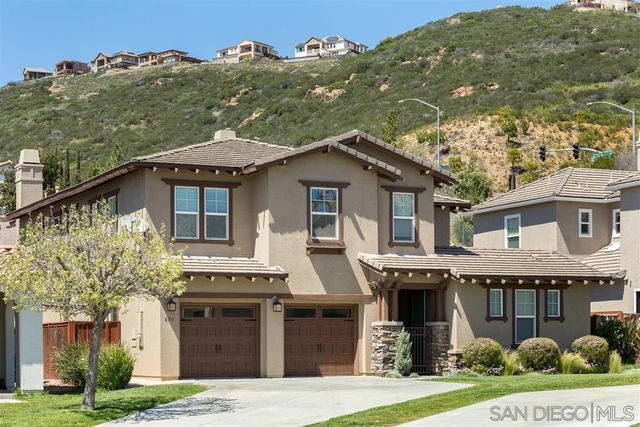 Enjoy high ceilings, 2 fireplaces, 1st story bd/ba, 19x12 bonus room upstair, 3-car garage. Private yard has a sparkling pool with safety nets and large play area. Bring your fussiest Buyers! Professionally remodeled beauty...custom kitchen cabinets, granite counter tops w/stone back splash, SS appliances, Tuscan tile floor. Master suite offers double-wide mirrored closet doors, a sliding door that opens to the covered terrace, large oval soaking tub, new double-sink vanity w/custom cabinets, gorgeous quartz counter top (pictures coming soon) & separate water closet; two-car garage w/overhead storage. Please see the following supplement! Entertaining is a breeze at this premiere waterfront home on Lake San Marcos. Enjoy watching the wildlife, lakefront activities and spectacular sunsets. BBQ on your private deck and patios off the Great Room. 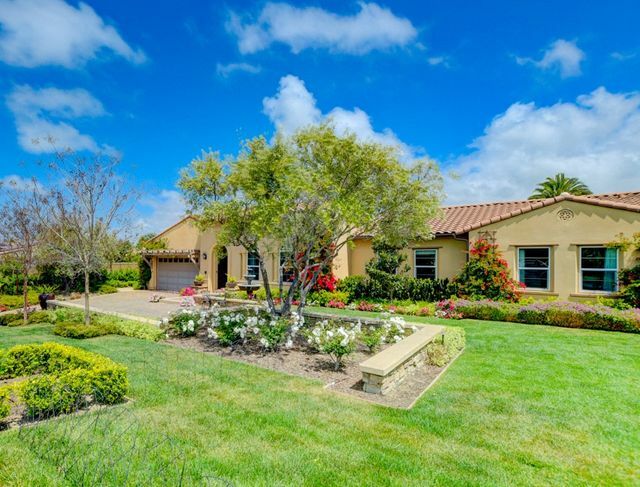 This home affords easy indoor and outdoor living and features a large Master Suite with walk in closet, private office with built in shelves for a library and a guest room. Freshly painted inside and out. New flooring in bedrooms and kitchen. Optional dock fee of $963/year for use of boat dock.